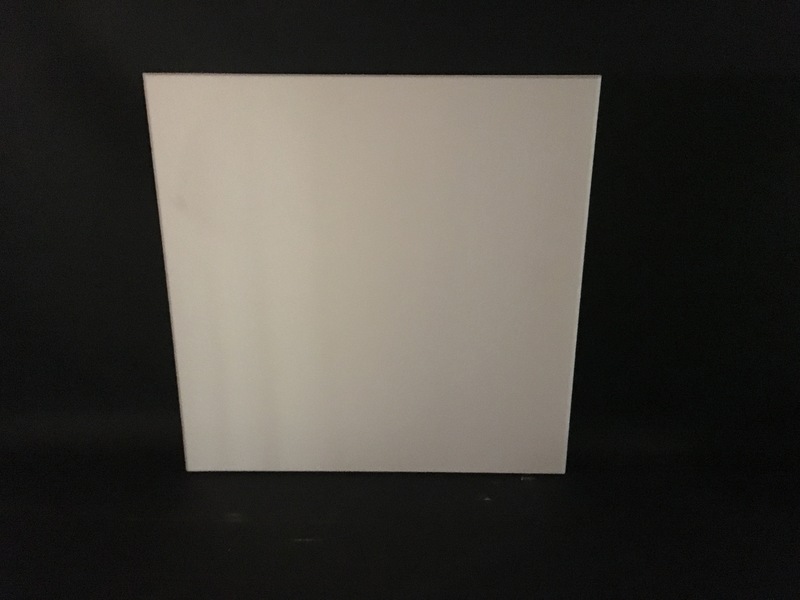 Polystyrene Stick On Ceiling Panels 15mm are a lightweight panel designed to be adhered over existing ceilings. The panels are a nominal 600mm x 600mm x 15mm thick available in a 10 pack with a bevelled edge on each side which achieves a ‘v’ joint finish when the panels are butted together. 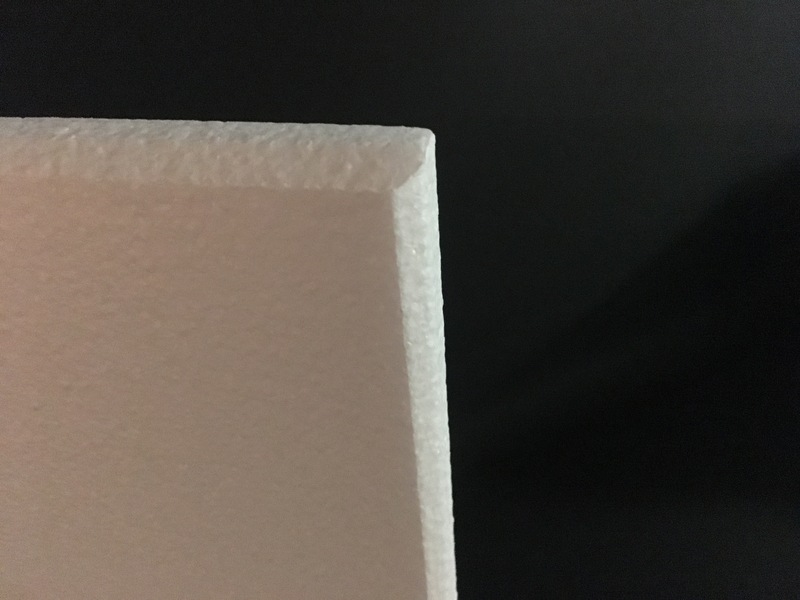 A compatible adhesive such as Ritetack Adhesive should be used to adhere the panels as it will not dissolve the polystyrene like many other adhesives will. The panels are a plain polystyrene that can be painted once installed.